Curious fact about this original tape is that unknown amount of edition of 100 was dubbed with wrong tracks. Artist had submitted master tape with b-side including promotional songs of upcoming materials. Some copies of tape - like the one that circulates online as digital file, has wrong tracks on it. Nobody knows how many tapes were dubbed incorrectly. For many, this CD may be first time to hear release as it should have been! It includes cold, yet highly electric industrial soundscapes and heavy electronics, not far from Söldnergeist, Dagda Mor, and perhaps some works of Anenzephalia. Cold synth tones oscillating over subtle rhythms of crashing loops and sound samples, covered with processed voice samples and speeches. 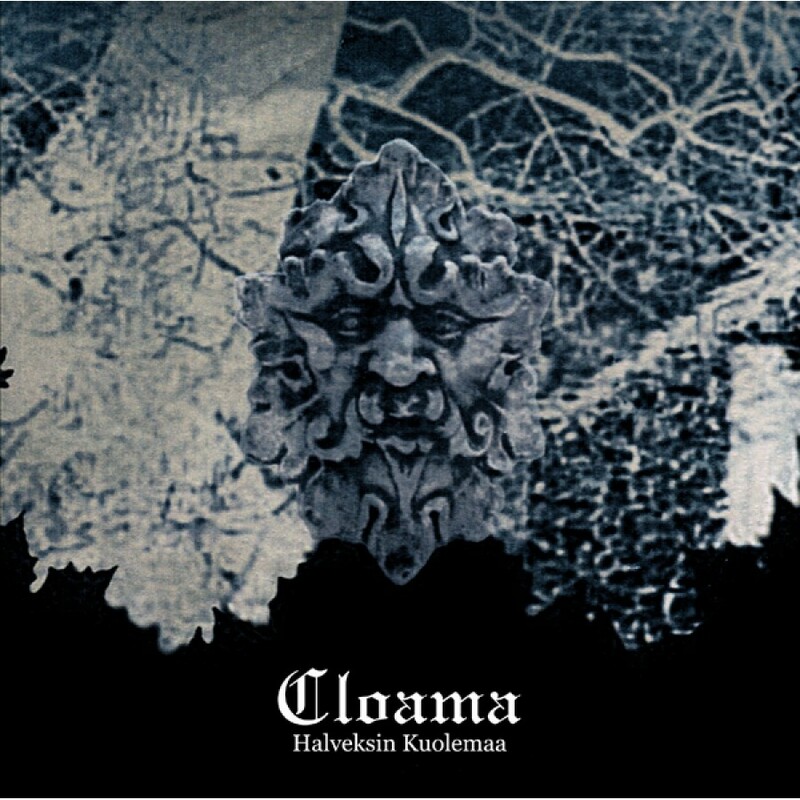 In English, "I despise death", showcases well early progressions of Cloama. This release shows moment where transformation from harsh noise unit of earliest years was moving into recordings like "Neuroscan Organization" and split CD with GRUNT. Not to forget, these recordings are made around time when another Finnish legend, STROM.ec was formed. Due partly same members and gear, some similarities of the sound can be noticed! 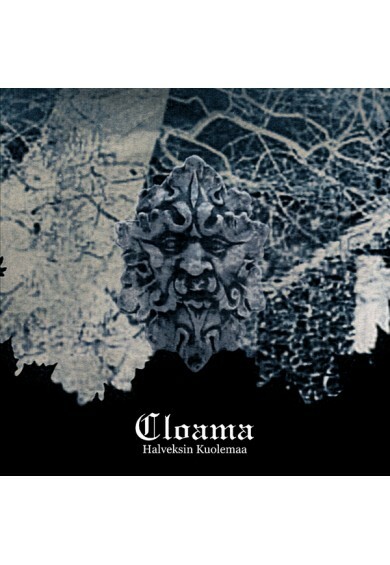 Certainly album that fans of 90's Finnish power electronics / industrial noise should not overlook!